Universal Smart Card Wireless Sharing System for WiFi – Smart Card Splitter for WiFi radio waves intended for home use. The set includes a base and 3 Smartcard client, but you can always increase the number of users up to 5, but the developers are working on software to increase the number of clients to 7. At the moment, Universal SmartCard works with cards encoded Viaccess, DRE-Crypt and Irdeto, to work with them using their software. Universal Smart Card WiFi compared to SmartWi has an extended range, and that in a country kottedzhenoy development ranges from 50 to 100-150 meters or more. Preparing for use is to install the required software to the database and the client, which can be freely downloaded from the support site. 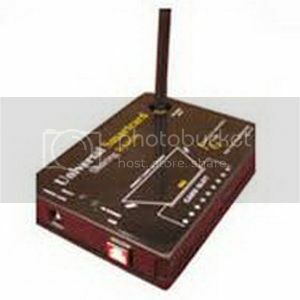 Base – Server Universal SmartCard – 1pc. Client – Card Wireless Smart Card – 3pc.